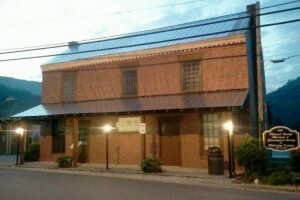 Sneedville/Hancock Community Chamber & Partners Inc. 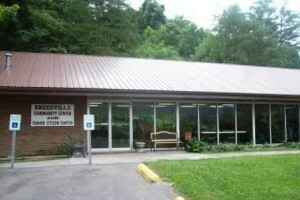 The Sneedville/ Hancock Chamber & Community Partners Inc. is a volunteer organization with members from the business, local and professional communities. A Chamber has been defined as people working together to make their community a better place to live and work. To encourage and protect the economic well-being of the community. To build a better community. Increase prosperity and wealth by working with existing businesses and fostering new ones. 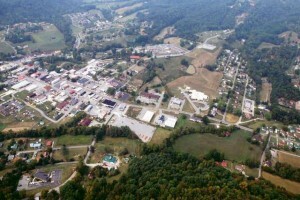 Assists in the growth and development of Hancock County . The Sneedville/Hancock Chamber & Community Partners Inc. would like to invite you to visit our community. The Chamber was originally formed in 1997 by a group of dedicated people who cared enough to donate their time to a worthy cause. Many years later the Chamber & Community Partners work together as one to sponsor events such as Beans & Bluegrass, Labor Day Celebration with fireworks, Fall Festival, and the Over Home Christmas Parade. 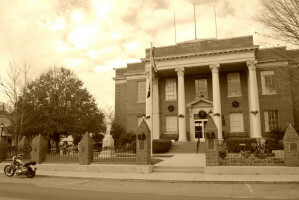 The city of Sneedville; our county seat, is small in comparison to other counties but anyone who comes to visit will always feel welcome. In Hancock County TN. we take pride in being known for our display of American flags flying high at various locations around the county. These flags are flown in honor of the veterans who fought for our freedom. At Christmas our courthouse displays nearly a million lights which combined with the smiles on the children's faces; Our holiday always shines brightly. 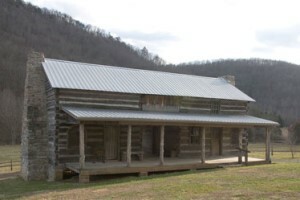 Vardy Blackwater also located in Hancock County is the historical site of the Melungeon Heritage, which dates back to the early 1800's. Each year hundreds of people gather in this small community for a reunion and to share stories & learn about Mahalia Mullins and their heritage. 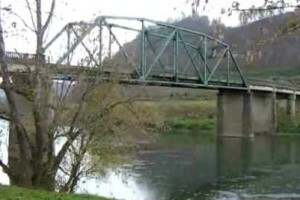 The Sneedville/Hancock Chamber & Partners work hard on behalf of the County. Our local businesses are always available for help with sponsorships and for that we thank them. We hope you will come Over Home to visit with us. "Life is good on our side of the mountain"! Hancock County wishes to express our appreciation to Modern Woodmen for all the contributions they make to the citizens of Hancock County!